On 10th of June 2015 Kula Lumpur hosted a Opus Project signing ceremony. Mr. Matthew Tee, representative of Star Effort Sdn Bhd, a subsidiary of Bina Puri Properties Sdn Bhd signed a partnership agreement with Gorenje, represented by Regional Sales manager Mr. Janko Le Ulaga and Calvin Klein Furniture Company, represented by CEO Mr. Michael Foster, to fit all 357 units in the Opus Kuala Lumpur. 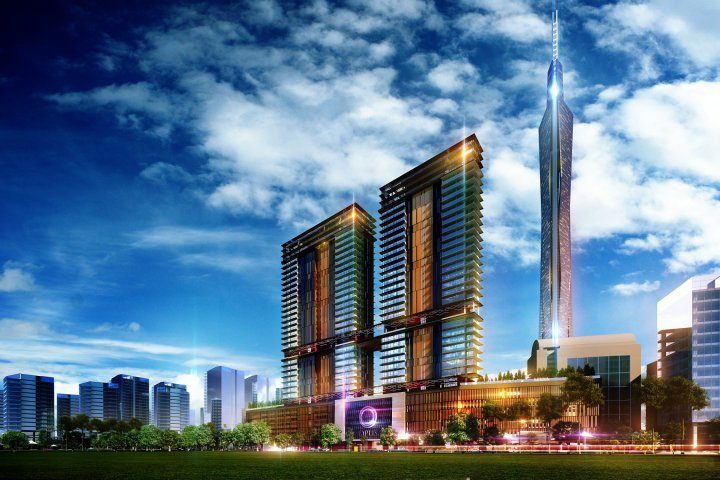 Opus Kuala Lumpur gross development value is around RM 334 Million (79.4 Million EUR) on the size of 1.38 acres. Project expected to be completed in 2017. Gorenje will contribute the whole set of products for kitchen and home – oven, hood, refrigerator, washer – dryer and hob, thus give the future residents a true Gorenje ”Life Simplified” experience. Gorenje is extending its reputation among the developers in Asia very fast. By now Gorenje was successfully rewarded with more than 20 premium projects in Hong Kong and in last two years we expanded our project business to South East Asia. Even though we entered Malaysian market in 2013 the award of Opus project symbolizes first step toward stronger brand position in the market.